The purpose of the 13th, 14th and 15th amendments to the United States Constitution was to establish political equality for all Americans. These amendments are collectively known as the Reconstruction Amendments. 1. 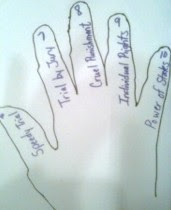 Religion, Assembly, Speech, Press, Petition; the first thing you do is learn how to speak 2. Right to bear arms; bears have 2 arms 3. 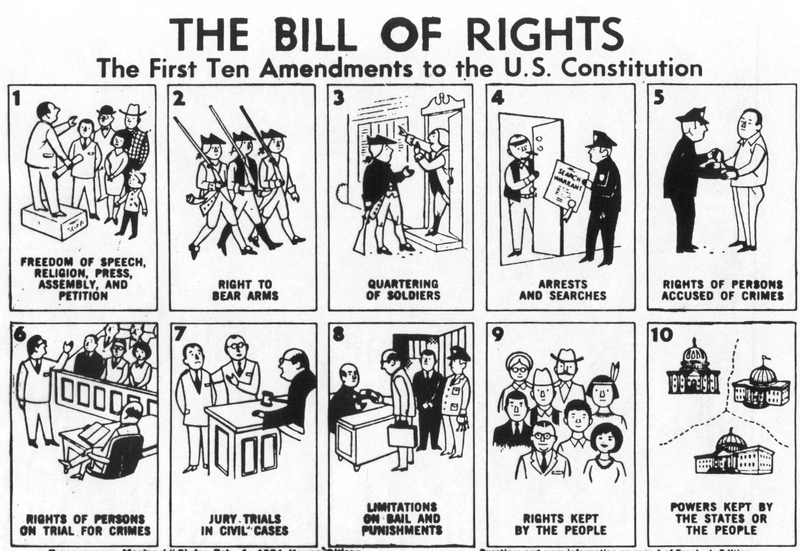 If there's one thing that EVERY child in a US school has to do at some point before they graduate High School (typically in 7th Grade before the Constitution test), it is memorize the Bill of Rights, the first 10 Amendments to the Constitution.